Sometimes you need music that tells a serious story, and you want a long build up of tension before the finale. 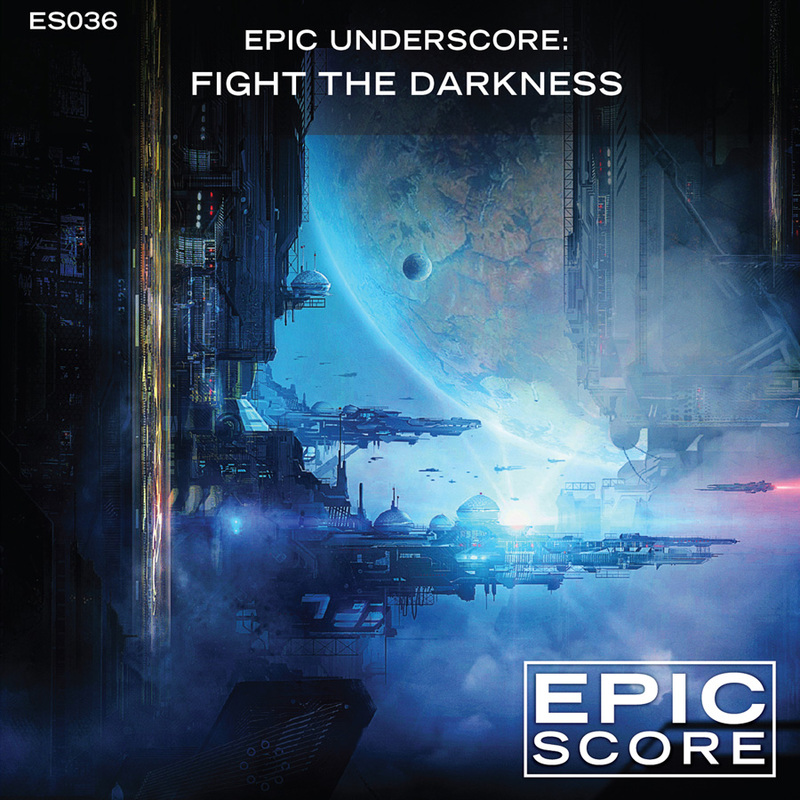 The Underscore series delivers this using modern scoring techniques with slick sound design, cool bass pulses, lots of subtle background motion, impactful percussion and pauses between sections for easy editing. Some orchestral elements are woven in, but don’t take over. 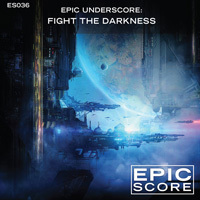 The music is presented in a full mix version as well as a Music-only version and a Percussion-only version. The three versions are designed to work together, so you can line up the file starts and they’ll play in-sync. These basic stems are quite useful on their own.